In the second trial, the jury accepted that one particle of gunshot residue found in the pocket of a coat police retrieved from Mr George's house was insufficient to place him at the scene of the murder. 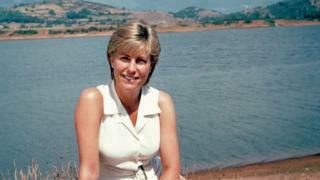 Ms Dando was a popular presenter of programmes such as the Six O'Clock News, Breakfast News, Crimewatch and Holiday. The BBC has said "previously unseen archive and photographs" will feature in the documentary, alongside interviews with Jill's colleagues, friends and family members. "Sometimes I felt we were a day away from solving it and other times, I thought 'no, we're a long way away'," he said. Media captionHamish Campbell: "Do I think somebody will come back to court? Probably not, no." "Some actions to trace and eliminate one person might take a day. One action might take two weeks," Mr Campbell said. "But there's thousands of them and that's the issue of managing stranger homicides." 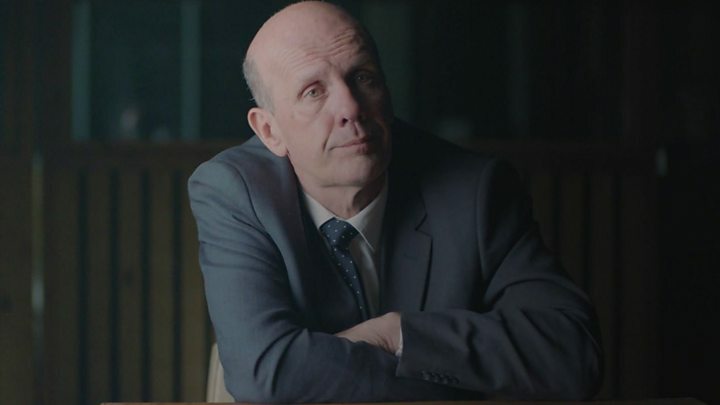 The film will also show how BBC director general Tony Hall, then the corporation's head of news, was targeted with three telephone threats in the weeks after Ms Dando's murder. "I listened to the voice of one of them, which said basically, I was next," he told the programme. Lord Hall said he had "no idea" if the threat was real. "There are often copycat things that happen after these sorts of events, and the police took it seriously."